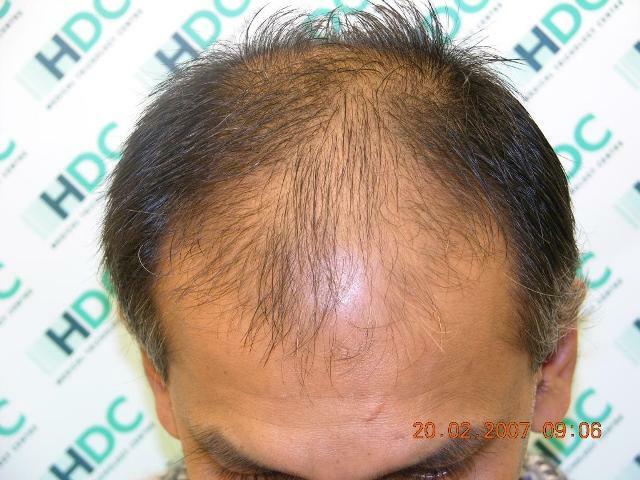 I would like to share with the forum the progression of one procedure performed at the HDC clinic the 07/12/2009. 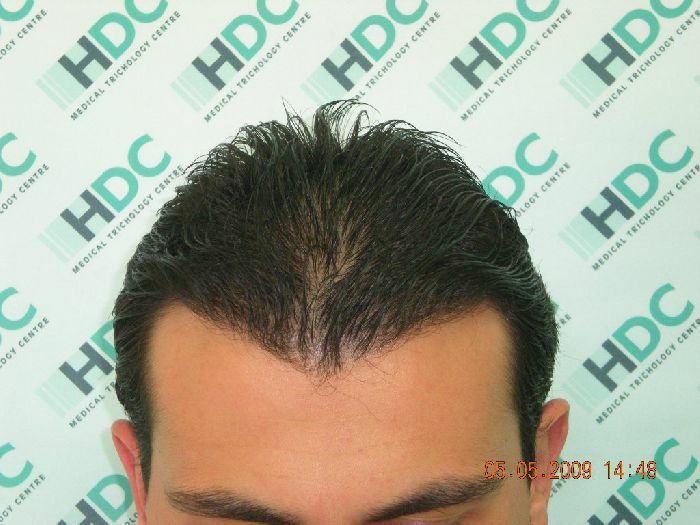 The patient are using and used minoxidil once a day, 1ml, no Finasteride. 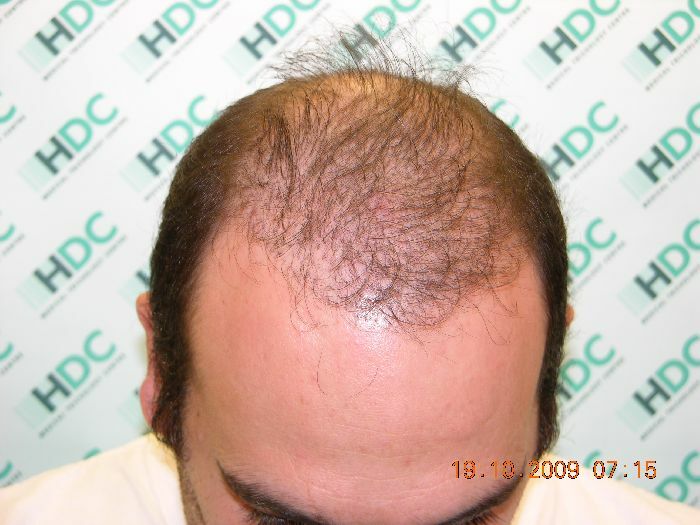 These are the photos corresponding the procedure. 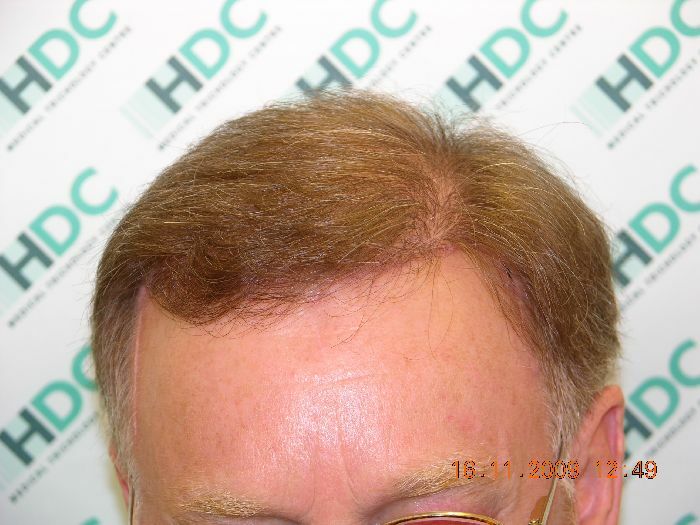 I dont know about all of you but i am tired of seeing most of the time results on people who have minimal hairloss. 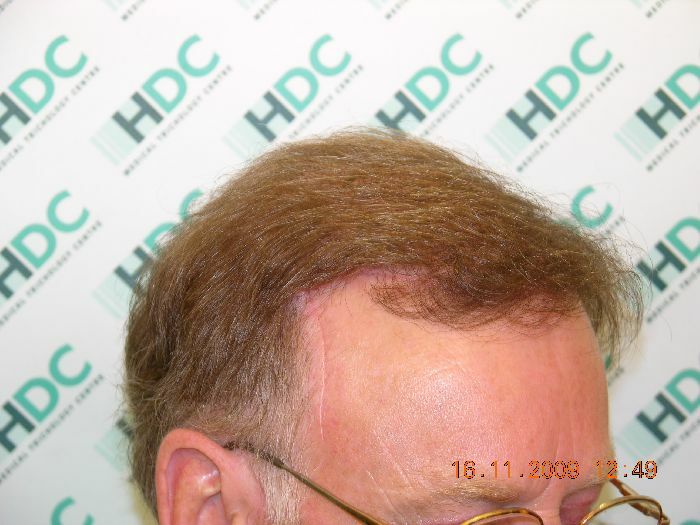 nothing that propecia or minox cant make look descent so what for to have a transplant?to achieve perfection?we all know perfection is not what a transplant should be about. Transplants are about creating an illusion of density with the minimal donor that we have available. 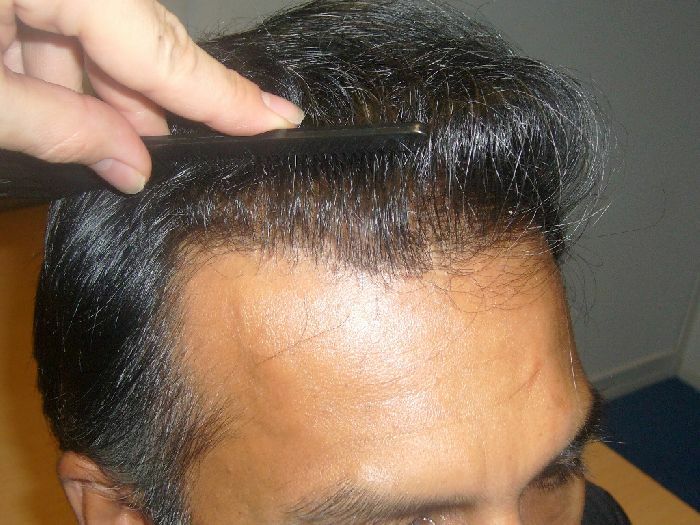 showing us procedures on youngsters who dont have anough hairloss and in order to make things look worst we wet the hair and style them the worst possible way in the before pics in order to dramatize the difference with the after pics is misleading. Misleading to the total meaning of transplants. Transplants should be about what they can do in the worst case scenario meaning a nw6 where all of us will go eventually no matter how long the drugs can postpone it. In the meantime we are all baited to results that dont represent what transplants are about. I am sorry to say that these forums are totally loosing their meaning and despite the attempts of veterans or informed posters we are starting to forget what transplants are all about. where is the post op pics of graft placement?Where are all the nw5 and nw6 results? We are bombarded with results from people that are no more than nw3 usually. Why? because they are the ones that will look good?We want to see more of the longterm truth. 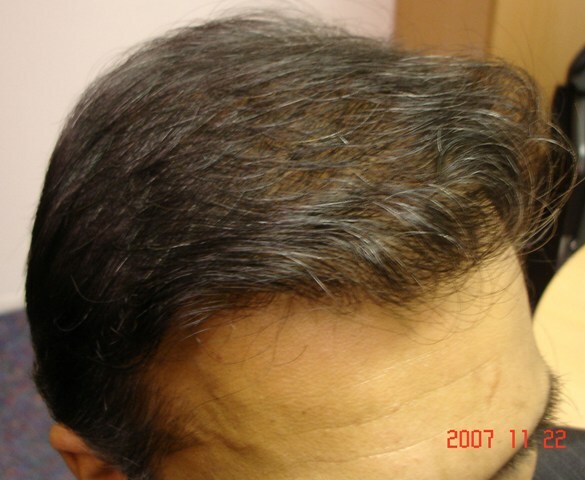 Following are a few examples of hair restoration on patients with higher norwood scales than 3. 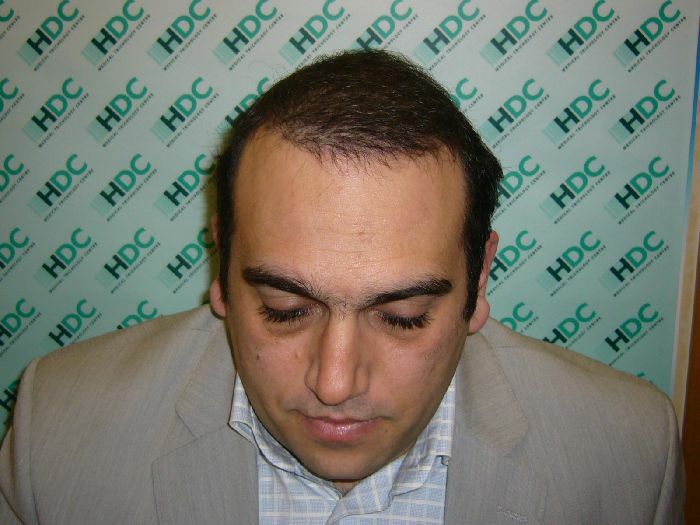 Hello my friend, the post-op pics are there in the thread, in the after photos set, maybe you missed them because we dont require to shave the head for the procedure. Concerning larger nw´s my colleague Alex has shown you some examples, I can show you more if you want, many are posted but if you dont find I can send you by email, just give me a touch and I will reply back with more examples.
" where is the post op pics of graft placement? " What are you talking about? He posted some of the best quality pics, the post op graft placement pic are there, I think you are too busy passing judgment to see the pics. » Thank you and have a good day. my comment was not only for your clinic but a general one. Well done with the pics that alex showed! 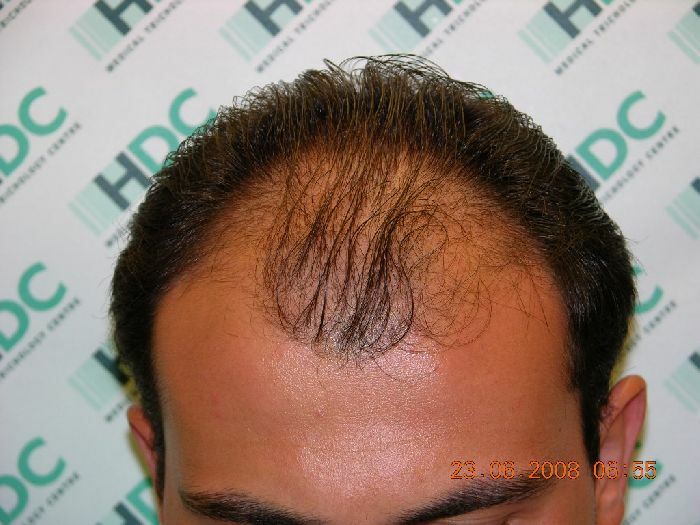 » dramatize the difference with the after pics is misleading. » of us will go eventually no matter how long the drugs can postpone it. » posters we are starting to forget what transplants are all about. » see more of the longterm truth. 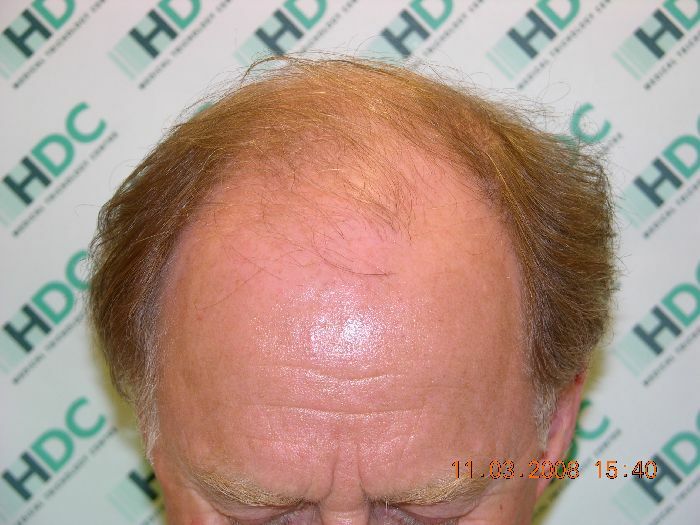 i am also tired of u saying that minox and propecia are all we need, we are no amateurs, the vast majority on this board are using minox and propecia, I say only 5% of the minox and propecia users regrew a significant amount of hair.